I've had Whimsy Stamps' 'Feeling Fruity for quite a while now but the sweet little pear hasn't seen a swipe of ink. It's actually an outline stamp but I decided to colour mine with some Copics, which means I can also link up with Kath's 30 Day Colouring Challenge again. 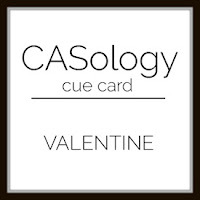 I'm bracing myself for the eternity ring, flowers and ever so expensive chocolates which I'm quite sure will be arriving tomorrow....or maybe not! Hope you get a little bit of romance in your day, even if it just means someone else does the washing up! 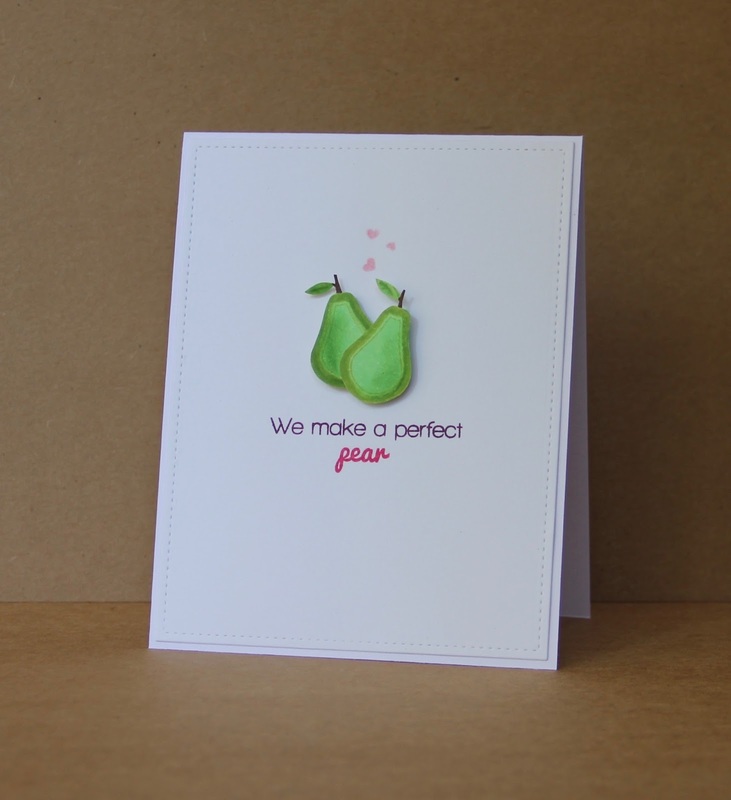 Perfect pear, beautiful card. Love the CAS style. This is so cute!! Love the little hearts you added! Sweet card - love the sentiment! Thanks for joining us at the CASology challenge this week! What an adorable pair of pears! So glad you could join us this week at the Color Throwdown! What a darling CAS design...such a cute image and I love the sentiment!!! 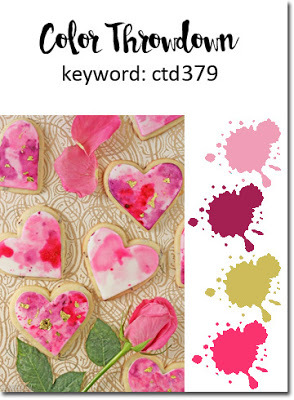 Thanks for playing along with us at the Color Throwdown Challenge!! !